It’s time for a big holiday giveaway! 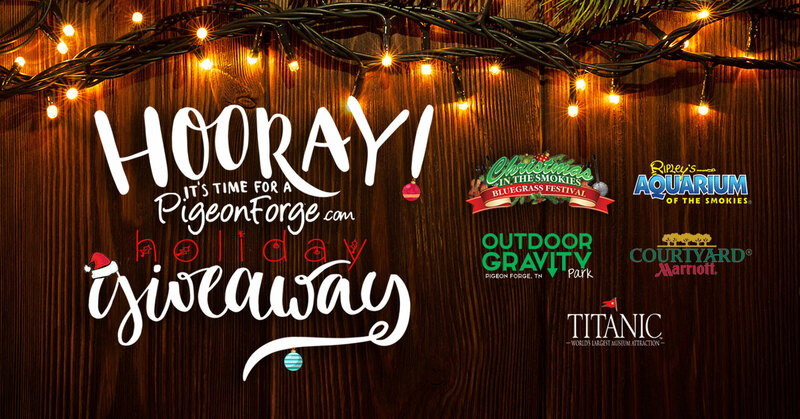 PigeonForge.com would like to send you and a friend to Christmas In The Smokies Bluegrass Festival! 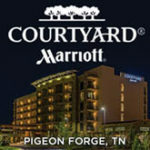 In addition to two tickets to the festivities at the Smoky Mountain Convention Center, you will receive a 2 night stay in the luxurious brand new Courtyard Marriott in Pigeon Forge. 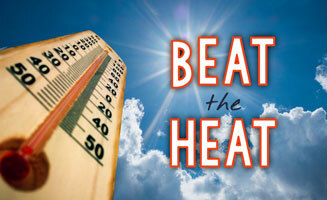 The winning package also includes 2 tickets to Ripley’s Aquarium of the Smokies, Outdoor Gravity Park, and the Titanic Museum. All you have to do is enter your name, email address, and phone number in the form below and you will be entered to win! Drawing for the winner takes place on Friday, November 18th. Good luck! Every year hundreds of fans pour into the Smoky Mountain Convention Center to come to the Christmas In The Smokies Bluegrass Festival. 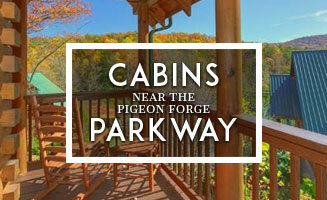 While the bluegrass festival is enough fun for anyone, there is so much more to offer in Pigeon Forge! This brand new, centrally-located Courtyard by Marriott Pigeon Forge offers a little something for everyone traveling to the Great Smoky Mountains of East Tennessee. Guests of the Courtyard Pigeon Forge will love our guest rooms, featuring plush bedding and private balconies with river and mountain views. Outdoor Gravity Park is an amazing adventure destination in Pigeon Forge, Tennessee at the foothills of the Smoky Mountains featuring zorbing, an attraction straight out of New Zealand. Renovated and reopened at the old Zorb Smoky Mountains location, we have extended the length of the hill. Step back in time to the legacy of The Titanic. Welcome Aboard this imaginative Pigeon Forge museum attraction. An experience for the entire family. 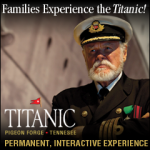 Visit the Permanent, Interactive Titanic Museum Attraction in Pigeon Forge, TN!